The combined project of Access Project Pink/Reach Every Woman will consist of two components. The first will be to provide a full continuum of breast health services to patients. 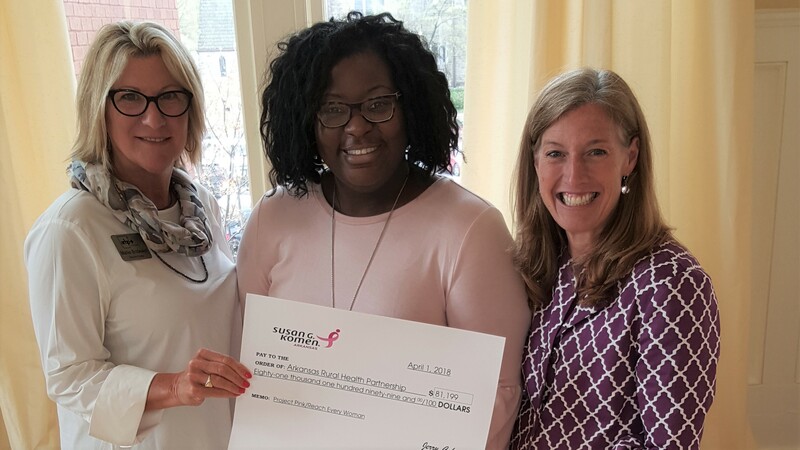 Clinical breast exams, screening mammograms, diagnostic mammograms, breast ultrasounds and biopsy assistance will be provided to uninsured and underinsured women in the region. Secondly, the project will focus on the promotion of breast health education and awareness by providing marketing of the Access Project Pink/Reach Every Woman program as well as educational materials to all service areas. 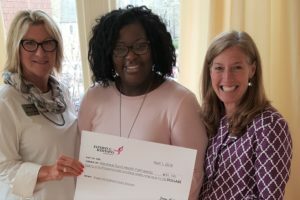 This combined program will continue to provide direct breast health services and education in the region serving the uninsured and underinsured population of South Arkansas by assisting women of all ages. Mammograms and ultrasounds can be accesses by contacting a toll free number that assists the patient with navigation for screening services.